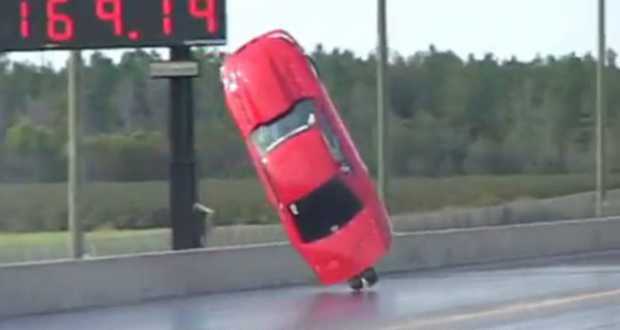 When you start getting into the world of purpose-built drag cars, vehicles without having to worry about the laws governing street cars, you can get into some pretty insane horsepower and speed figures. But 3,000 horsepower for the Mustang is the kind of thing you can expect to see the drag strip. The driver, Dennis Bailey, went a little more, but for the happiness unharmed. At least safety equipment was up to scratch.